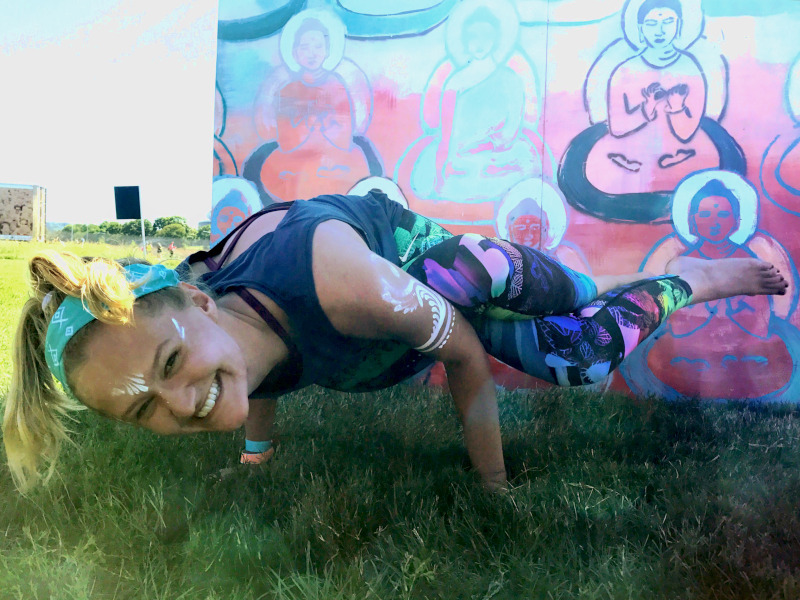 Please join us in welcoming Ashley to the teaching staff at yogafusion! Originally from the USA, Ashley has moved to Adelaide to chase her travel and research dreams. She recently began a Masters degree in Cognitive Behaviour Therapy and is excited to incorporate components of this into the philosophy of her teachings. She is passionate about her involvement in Pain Science research and from her work in this field has adapted an element of freedom of movement into her classes. Ashley is excited to be joining this wonderful community and can’t wait to meet you! Join Ashley on Tuesdays at 730pm and keep an eye on the schedule for more chances to practice with her. What you are familiar with will not take you where you want to go – Draw upon proven techniques to achieve your goals, both personal and professional, as well as attain new levels of performance and success. This cutting-edge training program is built around the latest brain research related to peak performance, resilience, focus & “flow”. This program was developed in a joint collaboration between Neuroscientists at the University Southern California (USC) San Diego, The USC Centre for Mindfulness and the US Olympic Team. Anyone who sets big goals, faces consistent challenges and wants to stretch themselves towards excellence.This program is open to members of the general public, but specially designed for leaders, athletes, coaches, musicians, dancers, students, busy professionals, business owners or parents. Andrew is a qualified mPEAK (mindful Performance Enhancement, Awareness & Knowledge) Coach trained at USC San Diego. He uses these techniques to be at his best in his work as a Specialist Anaesthetist. Andrew teaches this course to Doctors in Training to enhance their ability to perform in the demanding field of medical training. That is how he knows this program works. It is really a way to become elite at whatever you wish to work at. – donate to your charity of choice, use as credit towards yogafusion classes or spend it how you please!